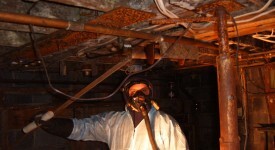 Green Cleaning: Environmentally friendly solutions locally! Green cleaning isn’t just about chemicals. It’s a commitment to an entire process. We chose green cleaning products that have been tested and demonstrated to work. We minimize waste, maximize recycling and conserve natural resources. We want to leave no harmful environmental footprint as a result of our carpet cleaning and daily operations. We recognize the product life cycle of carpet from fiber production to manufacturing to installation to maintenance and cleaning to recycling after the useful life of the carpet is over. Our company operates and maintains its cleaning equipment, tools and vehicle fleet properly. We want to educate the public about the importance of cleaning in accordance with the standards developed with the input of Environmental Protection Agency. A proper commitment to green requires that the carpet is not allowed to deteriorate to the point that green cleaning products can not adequately remove the build up of soil and pollutants from the carpet. Thanks for reading this. Call today to find out more about our green cleaning process or to schedule a free cleaning audit. Our company is committed to the technical education of our cleaning technicians in the best cleaning practices in the industry. 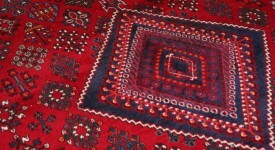 They understand the construction of your carpet and the nature of the substances that soil them. 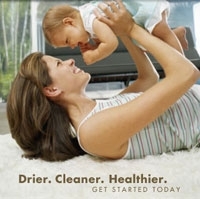 The cleaning solutions we use are safe for your children and pets. They are ideal for cleaning in homes with chemical sensitivities because they contain no added fragrances, dyes or solvents. And they won’t hurt the construction or texture of your carpeting. * Recent EPA sponsored studies confirmed that periodic, professional cleaning using truck mounted hot water extraction carpet cleaning had a dramatic positive impact on the reduction of contaminants, pollutants and allergens in the indoor environment. The cleaning solutions we use have been tested and scrutinized by an independent laboratory to ensure they work effectively. 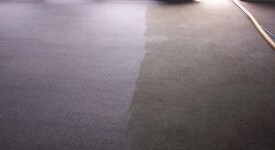 We guarantee they will improve the visual appearance of your carpet and not contribute to re-soiling. Your carpets will stay cleaner longer. 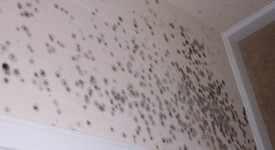 Also, our powerful cleaning process safely and effectively removes almost every spot or spill your family can conjure up. 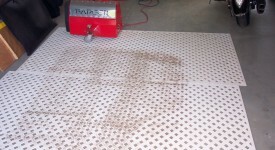 A few specialty stains may require additional treatment steps but rest assured, we have the most technologically advanced stain removal process available. We are your carpet warranty experts. 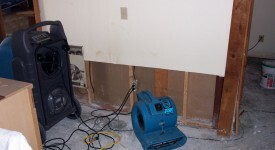 Most carpet warranties require periodic professional hot water extraction cleaning. Our cleaning processes and solutions have been tested and approved by leading carpet manufacturers and bear the Carpet and Rug Institute Seal of Approval. 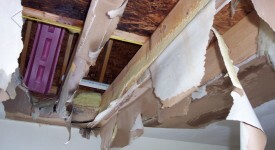 We’ll provide you with documentations you need to keep your carpet warranties in full effect.